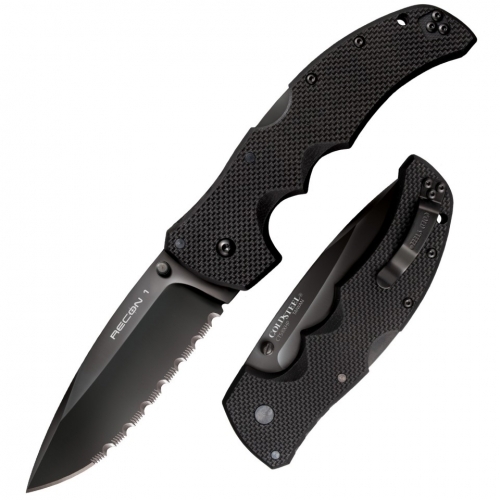 This United Cutlery Nova equipped with a Tailwind Assisted-Open mechanism is one bad dude. 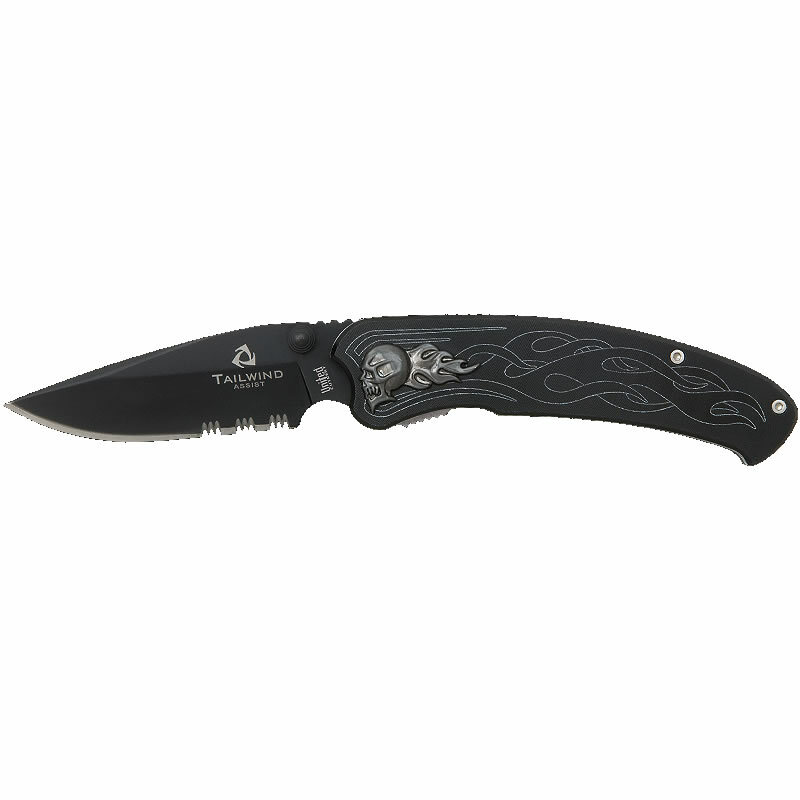 The 6061 aluminum handle scales are etches with burning flames and a cast flaming skull adorns the front handle. A rugged stainless steel pocket clip allows this knife to clip anywhere and the 3 1/2″ 440 stainless steel blade cuts like butter through anything. With help from the Tailwind assisted-open mechanism, the blade rockets open with just a nudge of the thumb stud. 3 1/2″ blade. 4 1/4″ closed.